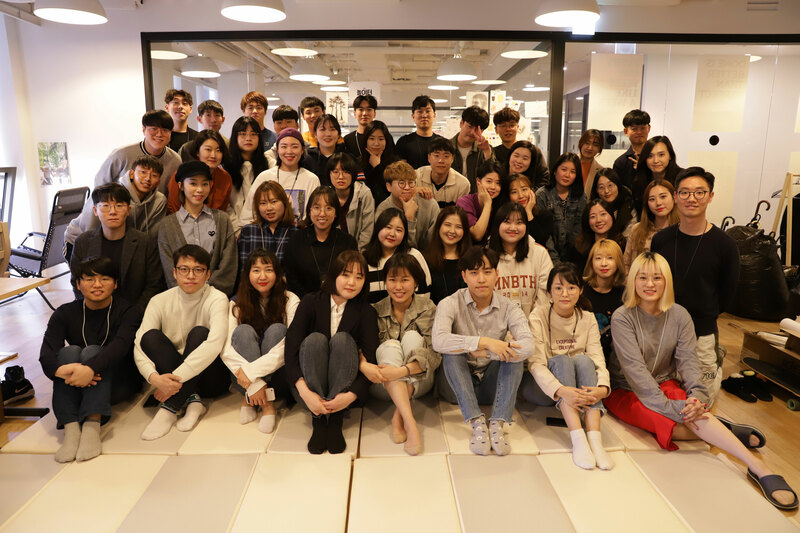 Class 101 attracts Series A investment from Softbank Ventures, Mirae Asset Venture Investment, etc. Class 101, a UNIST student-led startup company, has announced that it has succeeded in attracting large-scale investment. Recognized for their innovative online learning platform service, namely ‘Class 101‘, such investment would bode well for their future business expansion. This online learning platform at UNIST, will be given a 12 billion KRW of Series A investment. This investment has been participated by Softbank Ventures, Mirae Asset Venture Investment, KT Investment, Spring Camp, and Strong Ventures. Started its official service in March 2018, Class 101 has maxmized ease-of-use through their unique service that offers video clips and study materials for their hobby-learning courses that are taught by the best practitioners in their respective fields. Currently, it offers about 200 online courses in a variety of subjects, including illustration, home training, and cooking. To date, 1.2 million users have visited these classes, and more than 95% of them said that they are satisfied. Unlike other traditional offline classes for hobby learning, the users of Class 101 can learn a new skill or a hobby at their own space in the comfort of their own home with just a single-purchase. There will be also a service that allows users to share their works among themselves and receive some direct feedback from the creators, thus providing users an easy and fun way to start a new hobby. UNISPARK is a dedicated office space for student entrepreneurs. UNIST is committed to promoting entrepreneurship among its students and faculty through active startup support policy. It is noteworthy that, there are 41 student startups being successfully launched and operated on campus. 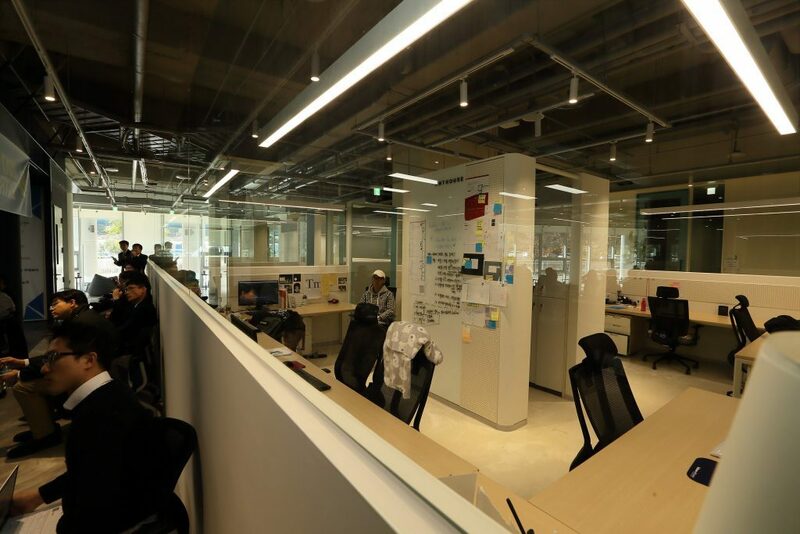 There is also UNISPARK, a dedicated space for student entrepreneurship, being operated to provide an office space for initial startup to student entrepreneurs. 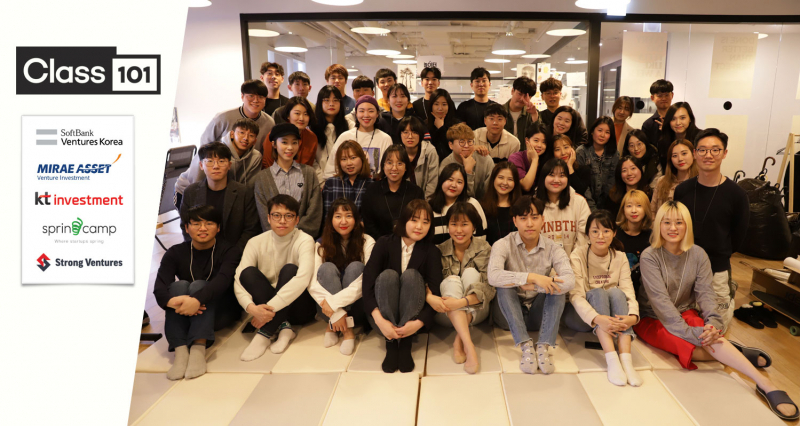 Meanwhile, Class 101 has attracted a 500 million KRW investment from Spring Camp, a venture capital company affiliated with Naver Corp. in June 2018. Also in September of the same year, it has been selected for TIPS (Tech Incubator Program for Startups) of the Ministry of SMEs and Startups, for the first time among many other UNIST student-led startup companies.